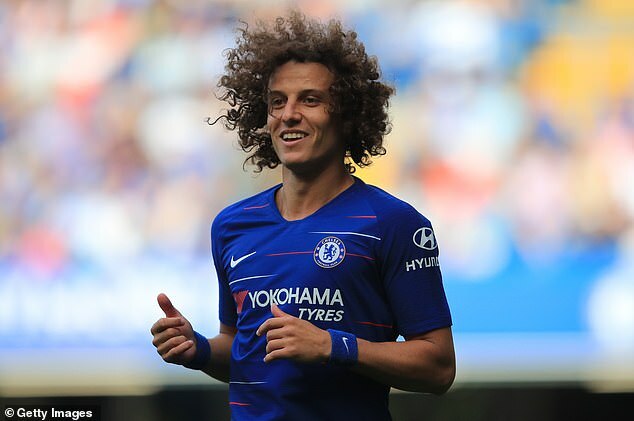 Chelsea have left Eden Hazard and David Luiz at home with the duo not set to take part in their Europa League clash with PAOK. Maurizio Sarri has decided to rest Hazard and Luiz for the European tie, while Mateo Kovacic and Emerson Palmieri have also not travelled to Thessaloniki. Ruben Loftus-Cheek, who has recovered from his recent calf injury, has made the trip with the midfielder hungry for game time. The England international is fighting to start against the Greek opponents on Thursday, having been left frustrated by a lack of minutes so far this season. It remains to be seen who Loftus-Cheek could replace if he is in the line-up, with Jorginho and N’Golo Kante two candidates who would drop to the substitutes’ bench. Midfielder Danny Drinkwater is not in the Europa League squad, due to UEFA regulations. Sarri’s call to leave some of his stars at home comes after Tottenham manager Mauricio Pochettino’s decision to do the same backfired on Tuesday. Spurs left Kieran Trippier and Toby Alderweireld at home and wound up losing 2-1 to Inter Milan in the Champions League at the San Siro. 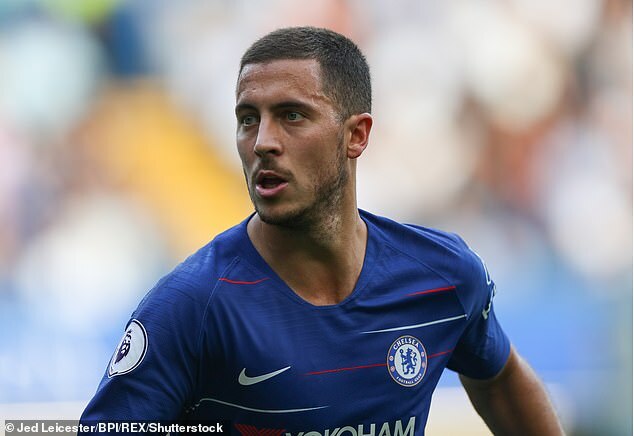 Chelsea face West Ham on Sunday and have a disappointing recent record against The Hammers – they have lost two and drawn one of their last four games against them.